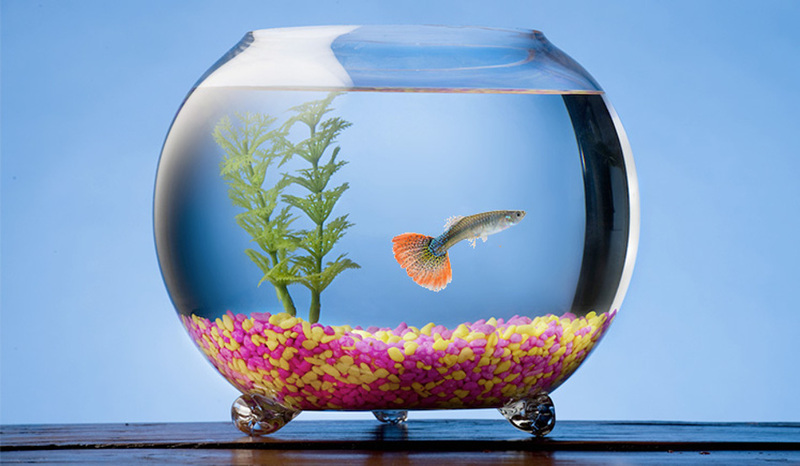 Is your fish feeling unhealthy? Please reach us as soon as possible. We have the best understanding with them. Best medication will cheer them up. Also prevention is better than cure. Get a free consultation about fish feeds and diet plan.